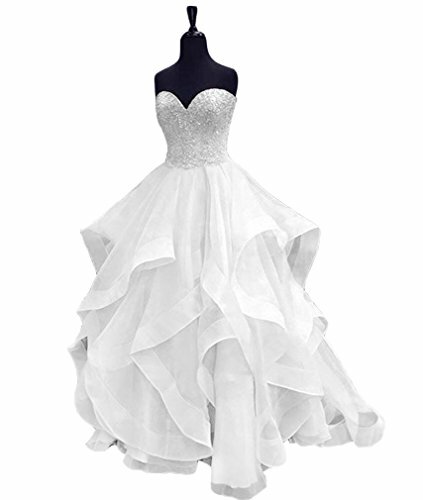 Welcome to our shop HEIMO(Himoda),the world's leading online retailer prom dresses,evening dresses,homecoming dresses,bridesmaid dresses and cocktail gowns. PLEASE check the SIZE CHART,the dress will fit you well if you can send us your own measurements(inches or cms):bust,waist,hips,shoulder to floor with shoes on !! !